One of the most important tools that a diabetic can have is a blood glucose meter, otherwise known as a glucometer. This hand-held machine allows diabetics to monitor the amount of glucose in their blood, which is critical in determining what food you can eat and how well any medication you are on is working in controlling high blood sugar levels. This series of steps teaches you how to use a glucometer. 1. Obtain a glucometer and test strips. You can go to any drugstore and buy a blood glucose meter. Many insurance companies will pay for your meter and test strips if you obtain a prescription from your doctor. 2. Read the materials and directions that come with your meter. 3. Test the glucometer before using it. 4. Wash your hands thoroughly, including the area from which you are going to draw blood. 5. Place alcohol on a cotton ball. 6. Place a test strip into the slot provided on the glucometer. 7. Swab the area you are going to use to draw your sample from with the cotton ball. 8. Wait for the readout on the diabetic glucometer to tell you to put the drop of blood on the strip. 9. 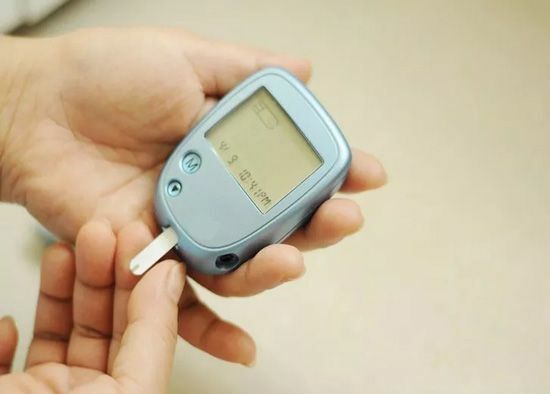 Use the lancet provided with the diabetic glucose meter and prick the area for the sample. 10. Place a drop of blood on the test strip. 12. Read and record your results.